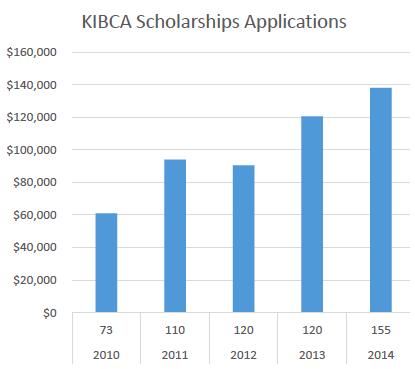 Through the continuing generosity of our donors, KIBCA’s Scholarship Program has grown larger again! 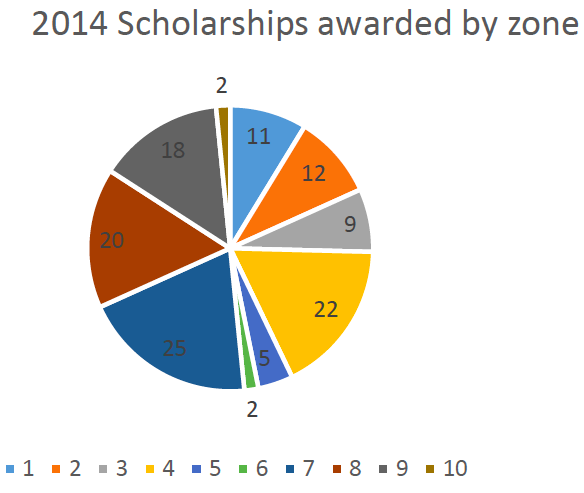 A total of 126 scholarships, worth SBD$138,000, have been awarded for 2014. You can see how much the Program has grown from the graph below. The scholarship program is having a direct investment into the lives of our Kolombangaran young people. 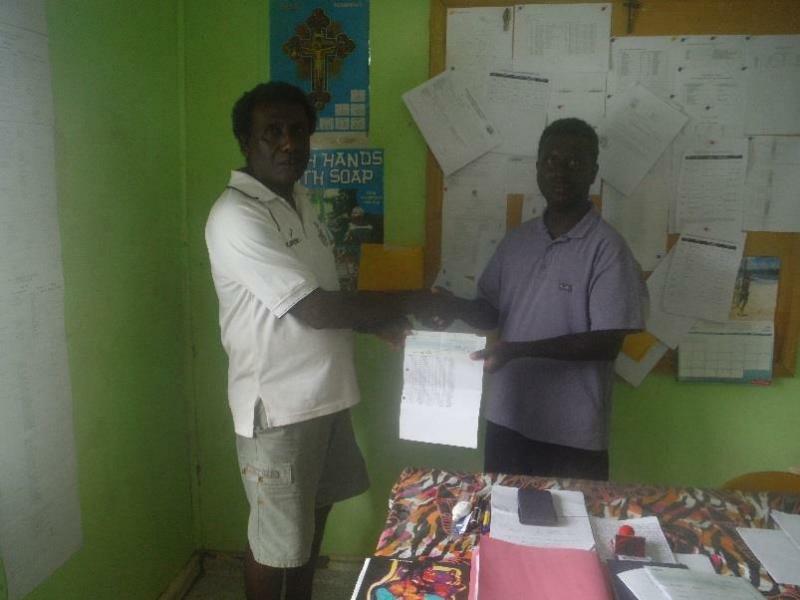 KIBCA wants to extend a big thank you to its donors: Kolombangara Forest Products Limited (KFPL), 4Nature, Solomon Islands Community Conservation Partnership (SICCP) and several private donors. 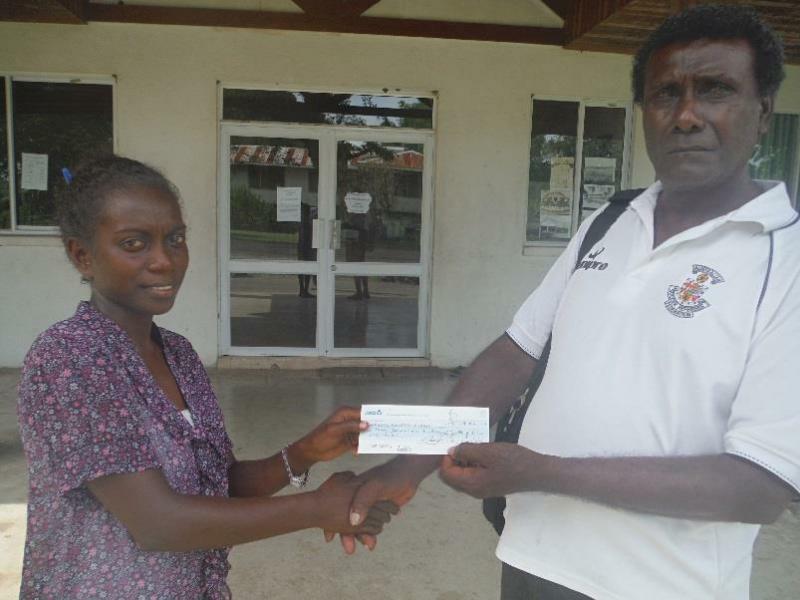 KIBCA does a great job for the children of Kolombangara through the scholarship program. The children are really happy because KIBCA assists them with their school fees. I support this KIBCA program and their other ones related to conservation and environment. Good job KIBCA! The KIBCA scholarship program is very good. It reduces the burden on my parents to pay school fees. I encourage Kolombangara students to support KIBCA’s program. I am very happy with the KIBCA scholarship education assistance for my 2 sons who are attending secondary school this year. I hope that KIBCA continues to provide this assistance in 2015. I am very happy with the scholarship program but there needs to be more discussion about the categories for how scholarships are awarded. I think the program should definitely continue.